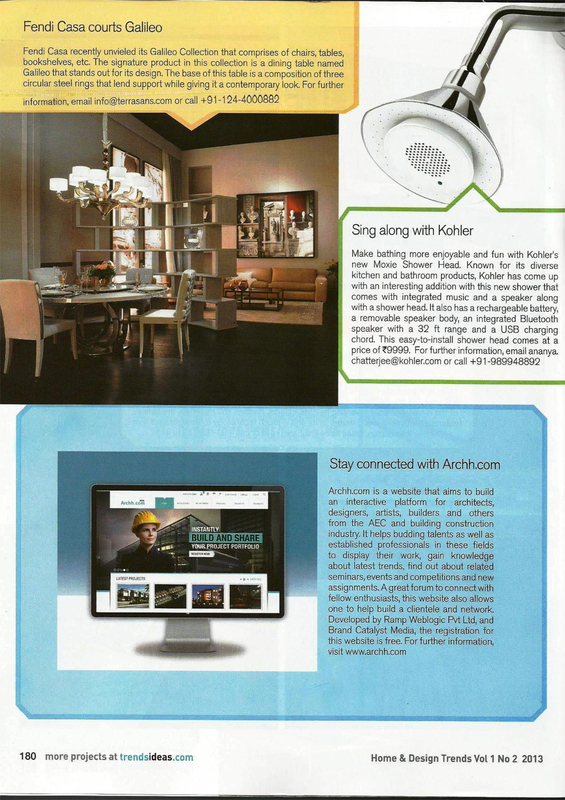 Our client Archh.com recently received a prestigious feature in Home & Design Trends magazine as a part of a special edition. Archh.com is a one of a kind, niche social networking portal for architects. 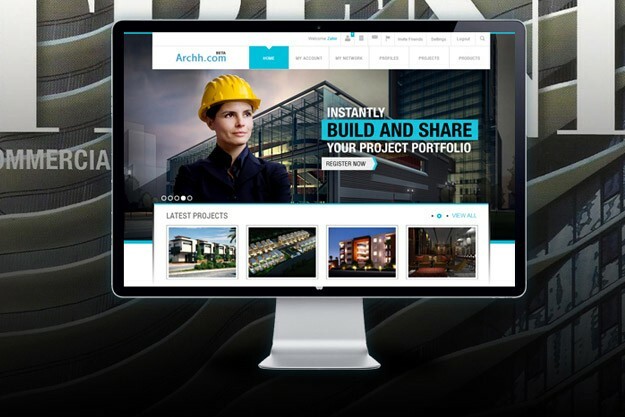 Archh provides architects, design professionals, enthusiast and businesses with a platform to showcase their projects and products while connecting with other members of the community. Archh.com, which is currently in a Beta stage, is constantly revolutionizing the way members of the architecture community network with each other. A network that is growing by the day, Archh aims to be a premier destination for the architecture world.